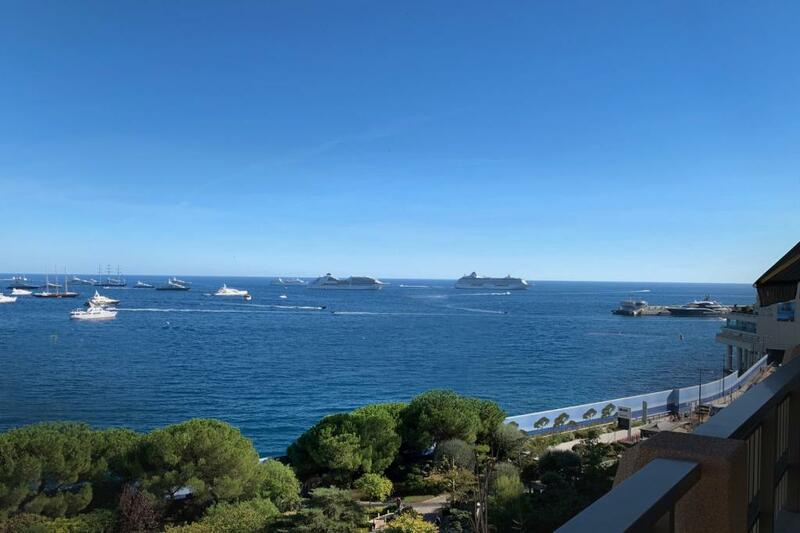 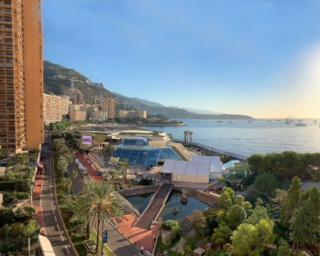 The Avenue Princesse Grace is considered to be the prime address in Monaco, extending from the Carre d’Or via the beaches to the Monte Carlo Beach and Country Clubs. 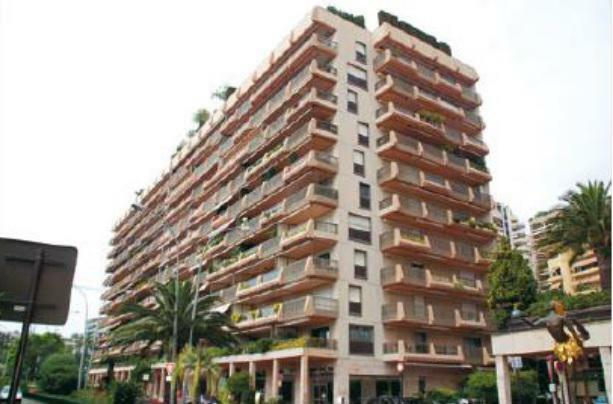 On it are some of the most prestigious apartment blocks in the principality and amongst those is La Reserve. 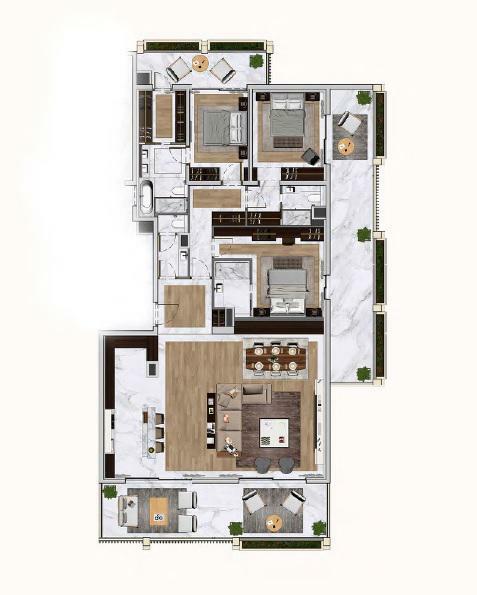 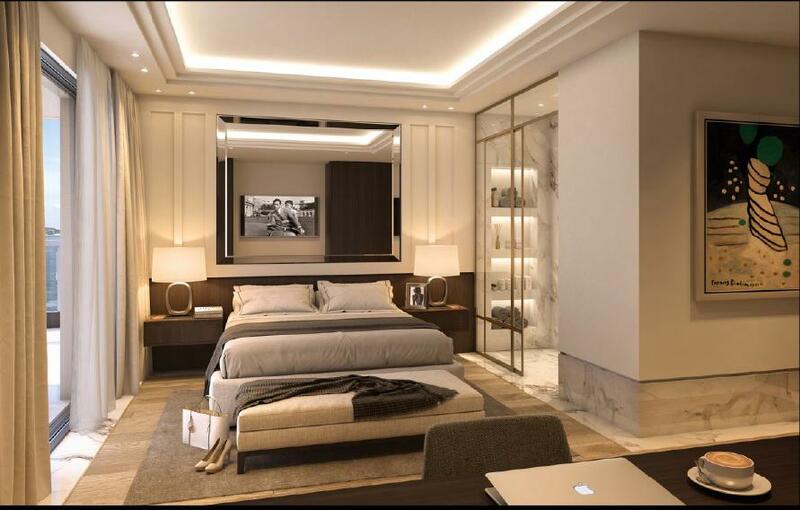 This extremely well-located, very professionally-managed and beautifully maintained block combines convenience and luxury. 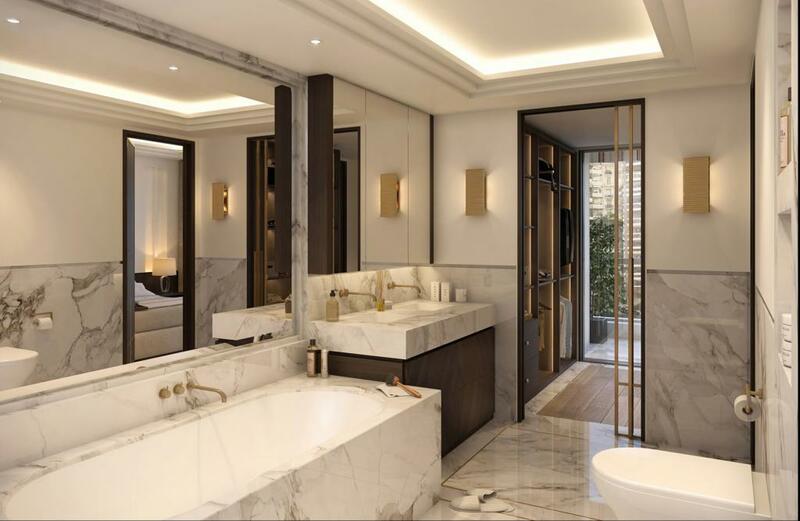 Within the block, on the 8th floor, a renovation is in progress which promises to be one of the most beautiful apartments created, designed and appointed for ease-of-living. 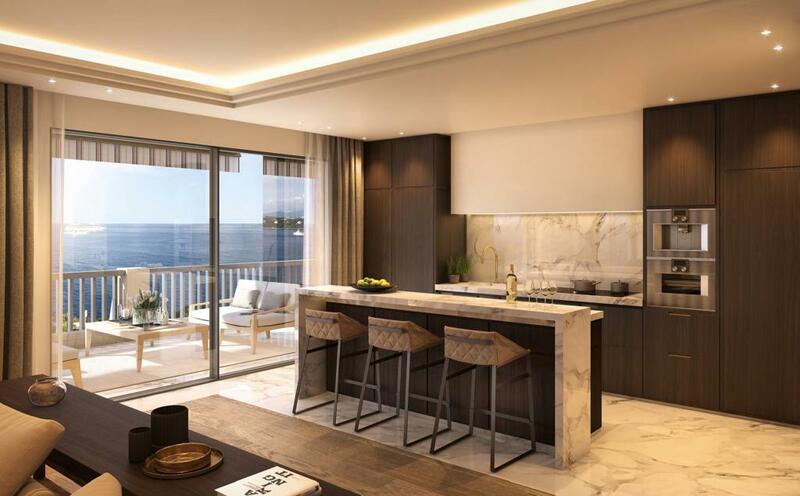 Accommodation will consist of : entrance hall, 3 bedroom suites, a large living/dining room (all giving to terraces), an American-style fully equipped kitchen, separate laundry room and guest cloakroom. 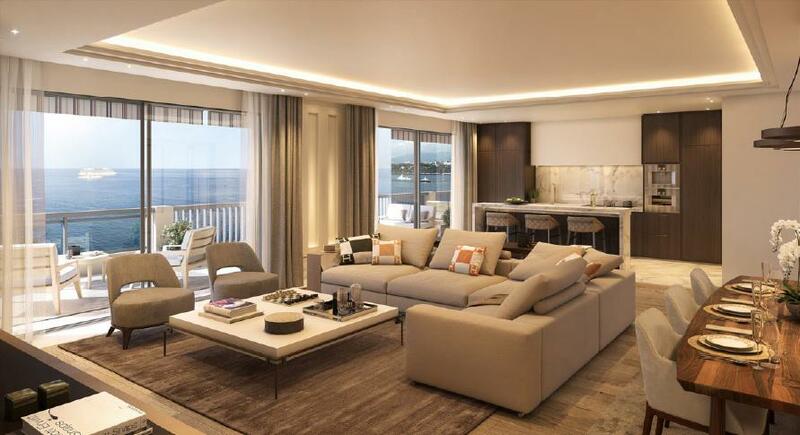 The apartment of 290m2 including 60m2 of terraces, is complemented by an underground secure parking space and a cellar in the same building.